At Valet Canberra, we know how important it is to you to keep your property safe. That’s why we supply top quality home security systems Canberra wide. 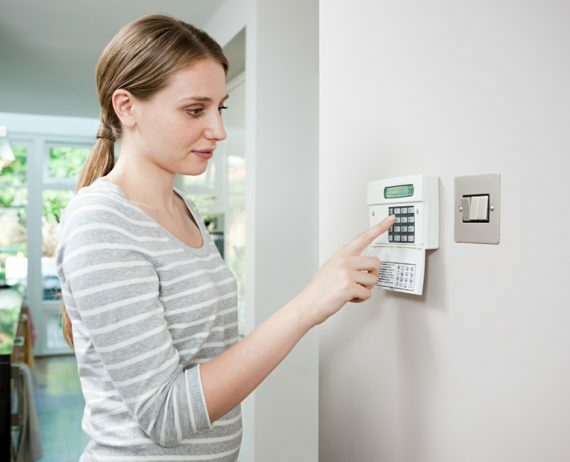 Home security systems are a fantastic way to deter would-be thieves from breaking into your home, allowing you to protect yourself, your family and your possessions. Established in 1994, Valet Canberra is a market leading, family-owned Canberra business that supplies and installs a variety of products to benefit residential and commercial environments, from business security systems to CCTV systems. 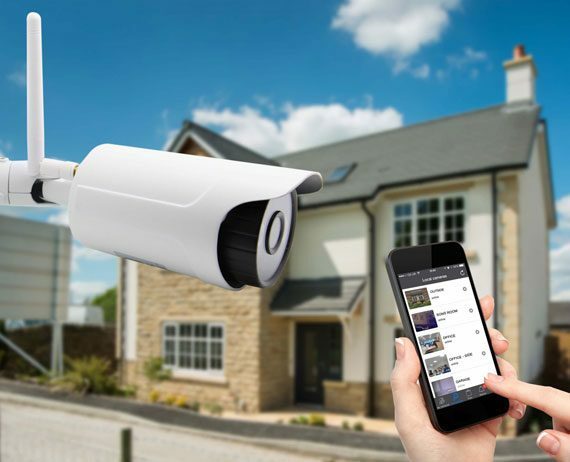 The security of your home or business is of the upmost importance to us, and we take great pride in being a leading supplier of CCTV, security, intercom and alarm systems in Canberra. Enjoying steady growth, we provide superior residential and commercial installation services for Canberra and the surrounding areas, with many satisfied customers. Our customers range from large home builders and commercial clients, right through to residential homeowners in Canberra and the surrounding districts. At Valet Canberra, our reputation has been built on providing quality alarm systems and installations at an affordable price. We are experts in supplying, installing and servicing ducted vacuums, intercoms, alarms, CCTV systems, and home and business security systems in Canberra, with all of our work 100% guaranteed. 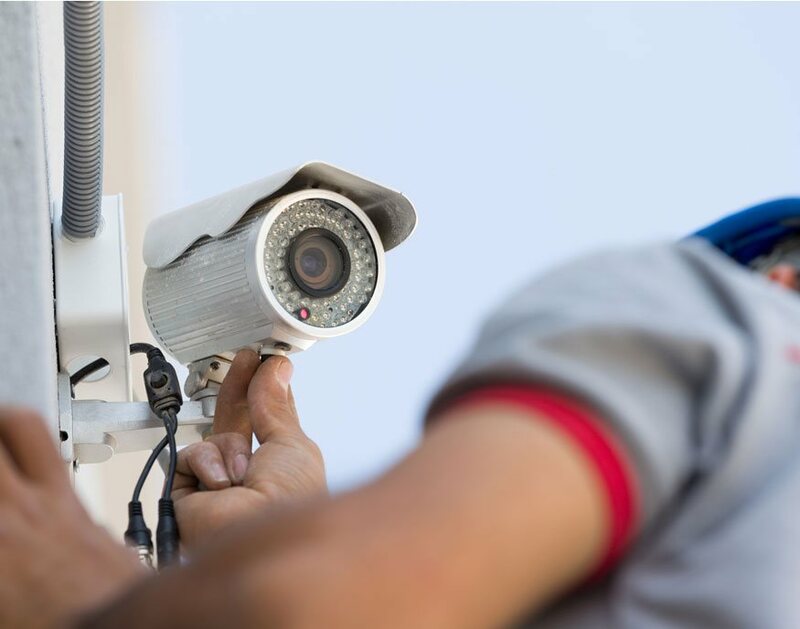 Our team of professionals take pride in offering timely and cost-effective installation of CCTV, security and alarm systems Canberra wide, and we’re equipped with everything to ensure your installation is done right the first time. We’re also backed by a spare parts and accessories shop front. If you’re looking for professional and experienced technical specialists in Canberra, you’ve made the right choice. Call us today on (02) 6241 4988. Why Choose Valet Canberra for Alarms & Security Systems in Canberra? You can rely on Valet Canberra. We have a great reputation in the industry. 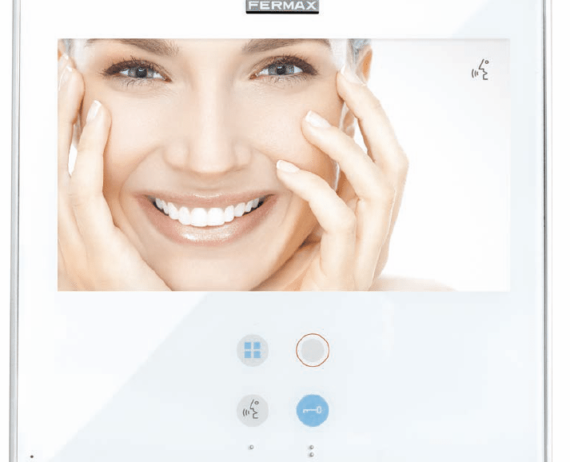 We boast 20+ years of industry experience. We have solutions for any situation. You receive quality products supported by the best manufacturer’s warranties. Our nationwide network of support offers stability and reassurance. Our work is carefully scheduled and is accomplished efficiently, without lengthy delays. Customer care is important to us and we provide ongoing supply of consumables and good service. Want to enjoy the peace of mind that comes with using a company that has years of industry experience? When you need a supplier and installer of business security systems, CCTV, intercoms and alarm systems in Canberra, call the experts at Valet Canberra. Had a vacuum hose (from ducted system) that stopped sucking properly, took it in store to buy a replacement. Tony was able to identify that it was just a blockage and got it unstuck for me. Great customer service. Great service! I bought a new house and it had a number of exisiting systems installed by Valet (alarm, video intercom, ducted vacuuming). I've dealt with Tony twice now and have been impressed with his prompt and helpful service. We sincerely congratulate you and your staff on how you have made our purchase and ownership experience so enjoyable and memorable." 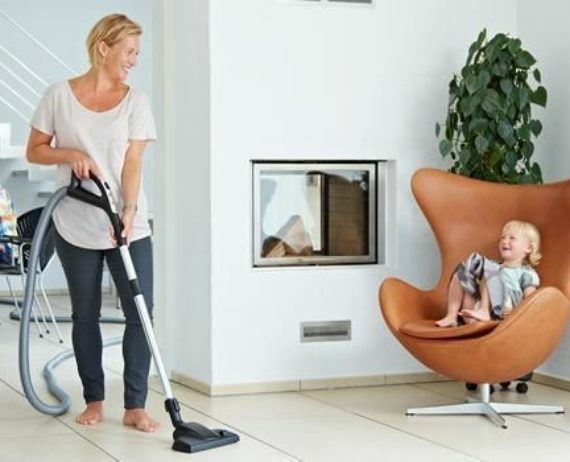 Recently we had our vacuum cleaner serviced by your company, and even though I expressed our delight with the job done soon after, I felt compelled to once again tell you how delighted we are with the Beam in house.